A potent shot of pure ingredients to drink each day, transforming the skin from the inside out. 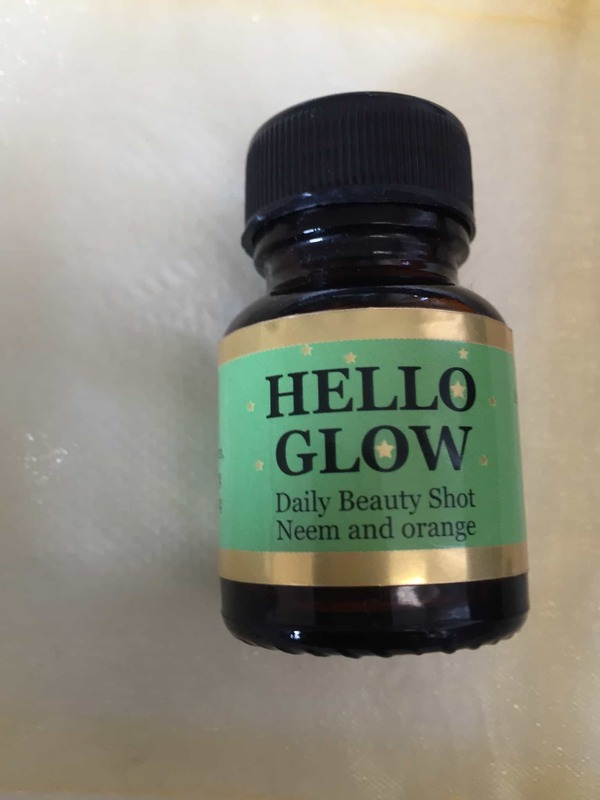 This Daily Beauty Shot is packed full of the perfecting properties of pure Neem and orange, resulting in nourished and radiant skin. The combined anti-inflammatory properties of Neem and orange has a dramatic effect on clearing and smoothing the skin. Drink one bottle a day for maximum benefit. Not suitable for children, pregnant/breastfeeding women, and those trying to conceive.